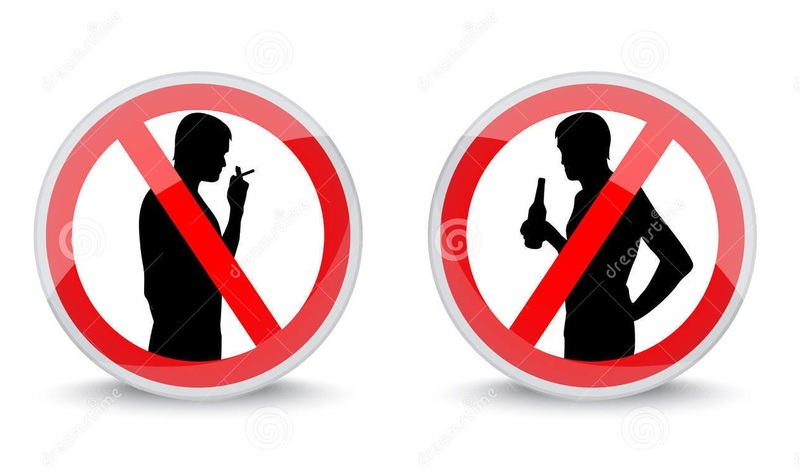 Smoking & Drinking… (excessive amounts). Big Big turn off. 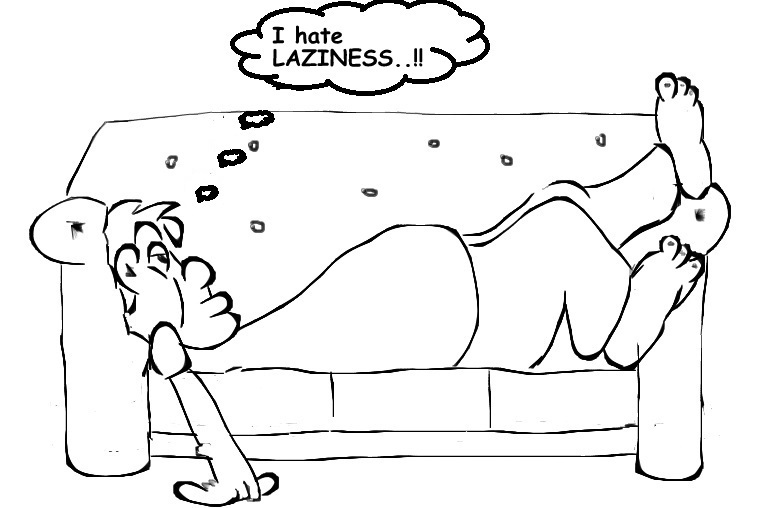 Laziness. I can’t stand people who don’t like to do anything. Being lazy to me is a disease. Even if you aren’t working, do something that keeps your mind occupied. Write, sing, dance or walk… for all I care, but keep your mind active. Lack of Resp ect. 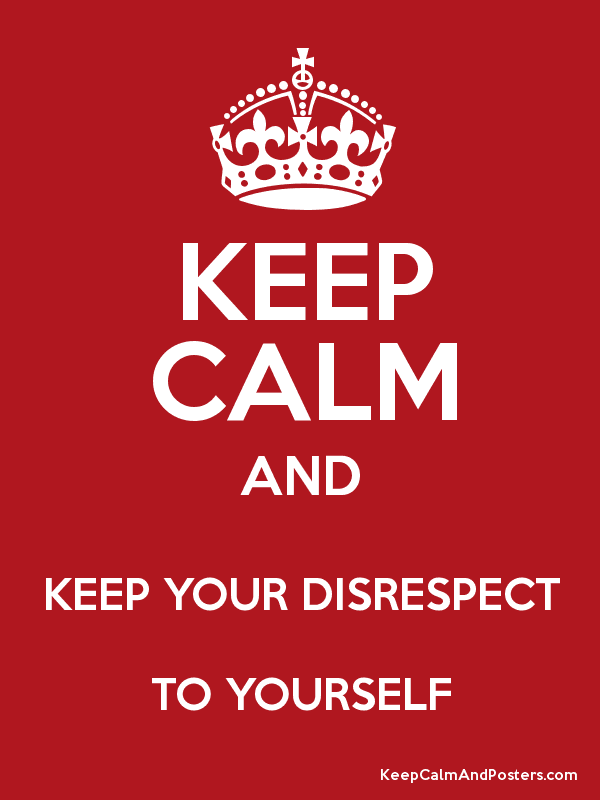 Well, you’ve got to know to respect yourself before you respect anyone else. I don’t like peop le taking me for granted. Another thing I absolutely hate is when MEN do not respect WOMEN. He he. I just can’t stand people who smoke. And in my profession I feel so repulsive when I have to do treatment for some chronic smoker! It makes me suffocated. And yes I like being lazy specially when you are working for twelve hours and travelling for another 4 hours, I think being lazy on the other days is a privilege! I think even if I get a week off, I will just lazy around 😀 and let my husband do the pampering!